Small - moderate explosive eruptions. 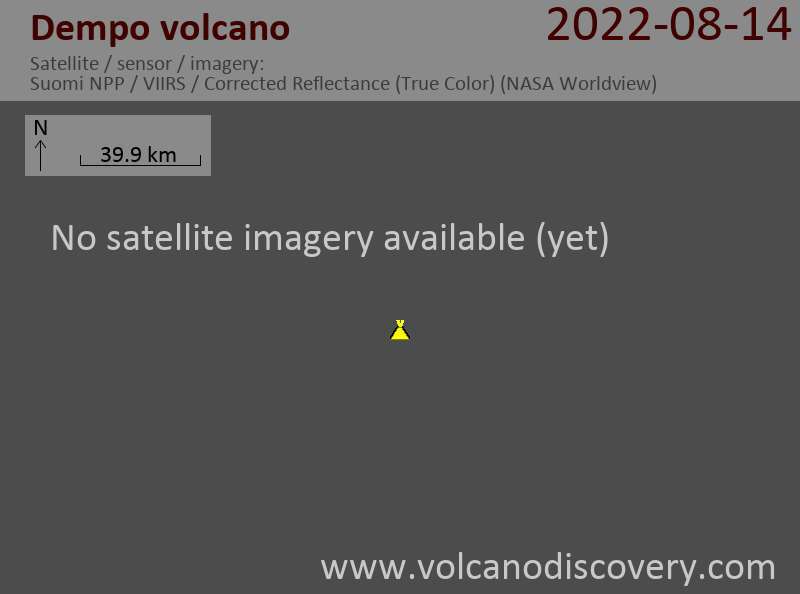 It is recommended not to approach the crater within 1 km. 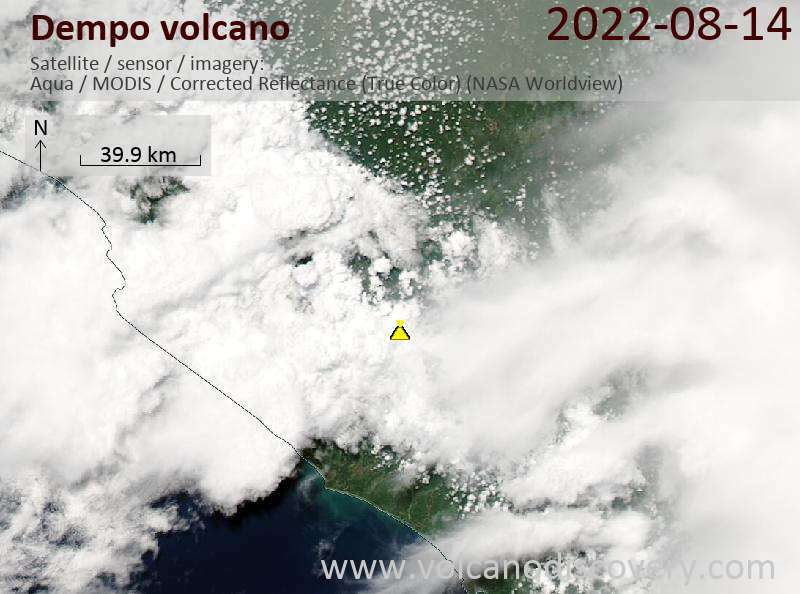 A possible eruption reported on 18 Aug in a VAAC report mentioning a possible ash plume to 30,000 ft was confirmed to be false.